How powerful is the engine? How much room is in the back seat? 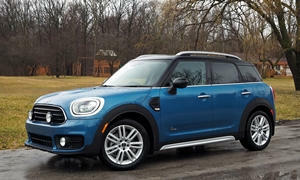 Get the 2019 Mini Countryman and 2018 BMW X1 specs. Curb Weight 3653 lb. 3660 lb. -7 lb. 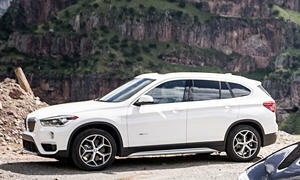 Fuel Capacity 16.1 gal. 16.1 gal. 0 gal. 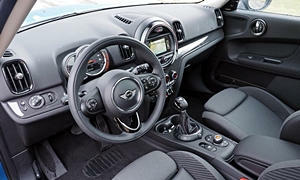 None of our members have yet commented on the seat room and comfort of the 2019 Mini Countryman.